The export world established in 2017 as a wholesale manufacturers and supplier of Home Textiles and T shirts in India. Our Home Textile are T shirts, Beddings, Furnishings, Towels, Aprons, Scarves and Stoles. Beddings are Bedsheets, Mattresses, Duvets, Duvet Covers,Comforters. In addition, there are Bedspreads, Bed Covers, Pillows, Pillow Covers. 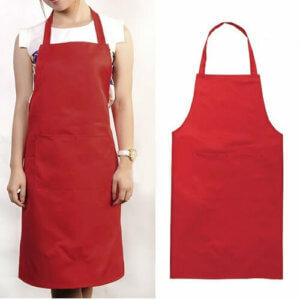 Our Aprons range are Printed Aprons, Restaurant Aprons, Cotton Aprons and Kitchen Aprons. There are different type of Towels like Bath Towels, Beach Towels, Tea Towels, Kitchen Towels, Salon Towels. 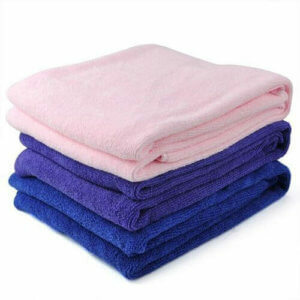 We have also Spa Towels, Sports Towels, Hotels Towels, Hand Towels and Face Towels. 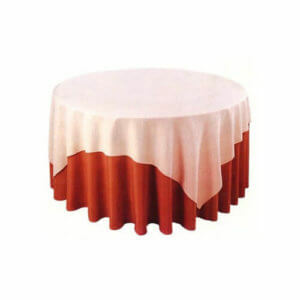 Besides, there are a lot of Home Furnishing Products like Curtains, Table Cloths, Table Runners. We have also Chair Covers, Cushions and Cushion Covers, Chair Cushions, Tapestries, stoles and scarves based in kolkata, India. 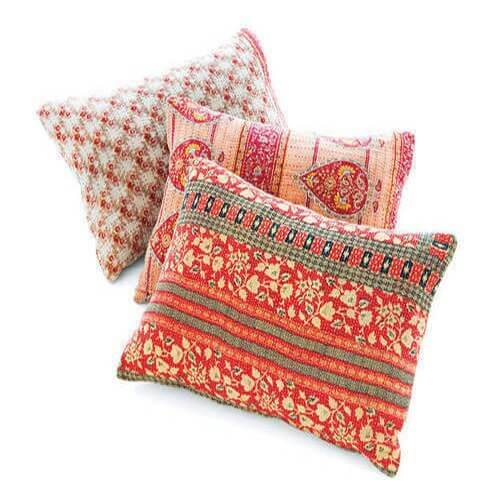 Especially, there are many varieties of fabrics are available in India which we use for our Home Textile Products. We are manufacturer and exporter of best quality products of cotton from India. All product manufactures from its very basic which includes sampling, sourcing of fabric, cutting, printing, sewing, checking, packing and lastly shipping. Basically, We recommend systematic management, quality control, and cost control to ensure products quality. Our ability to adapt and develop our service to form a mutual ,and consistent relationship with our domestic and international buyers. Our company shares the credit of our success with everybody who works with us. The Export World offers best product and service to our clients at a reasonable price being a wholesaler suppliers, exporters and manufacturers giving a discount for a large amount. We deliver your products very fast doing good quality packaging. We use for manufacturing and finishing all necessary machineries for all products. Our company have also independent sampling department to oversee sampling. There are wide range of fabrics for our domestic and international buyers all over the world. In addition, We can print different type of logo on your products to promote your brand. We Have developed well-integrated production capability and also has stitching, printing and embroidery capabilities. Our specialization is hand, machinery and embroidery. We are committed to provide better products as well as services to our clients and this is only possible if we can listen carefully. Always, We check each product very carefully to maintain quality consistently. Our main motive is to satisfy our clients with our best quality services. Actually, We manufacture fully customized products, and can ship UK, USA, France, Australia, Belgium, Netherlands, Denmark, Germany, Ireland, Canada & Singapore. We have divided total process into various small departments to check our quality of all products at every stage because we focus on customer satisfaction. Our ability to deliver large volumes within a stipulated time schedule has aided us in developing strong business alliances, and relationships with a number of reputed vendors across the domestic, and international markets. we manufacture fully customized products and can ship UK, USA, France, Australia, Belgium, Netherlands, Denmark, South Africa, Germany, Ireland, Canada & Singapore. The Export World did not proceed to the certification. we did not believe it would add anything to the overall quality of our products and services. Most of our buyers permit our own quality of products because they have trust about us, and they properly know about us.